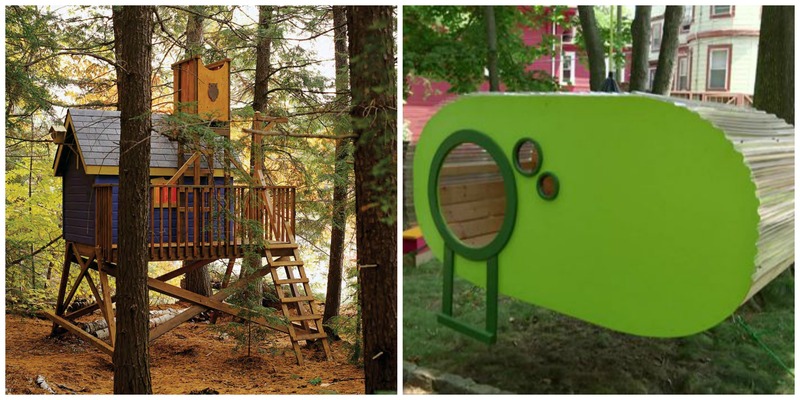 Make a child’s dream come true with one of these 5 kids cool diy treehouses! 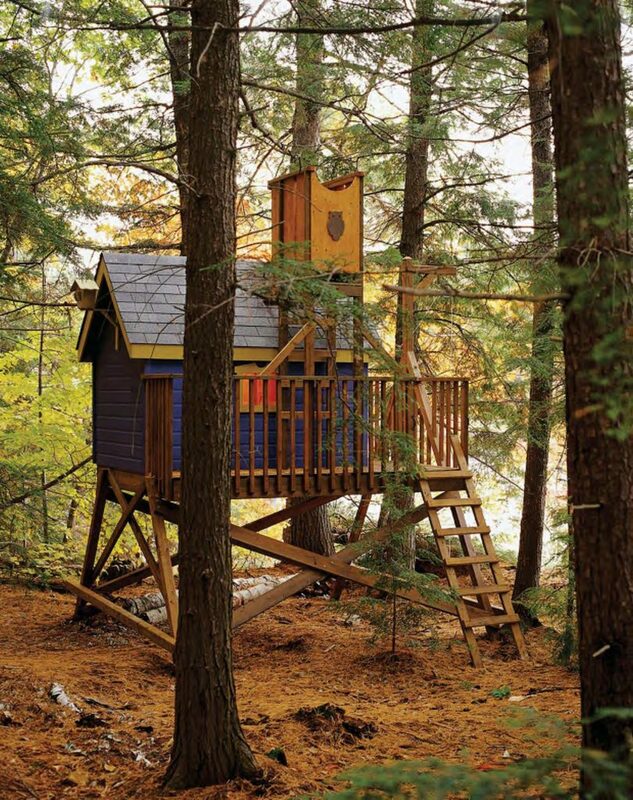 These treehouses are achievable builds if you have basic building skills. Some of these treehouses come will full plans while others give an overview on how to build them. 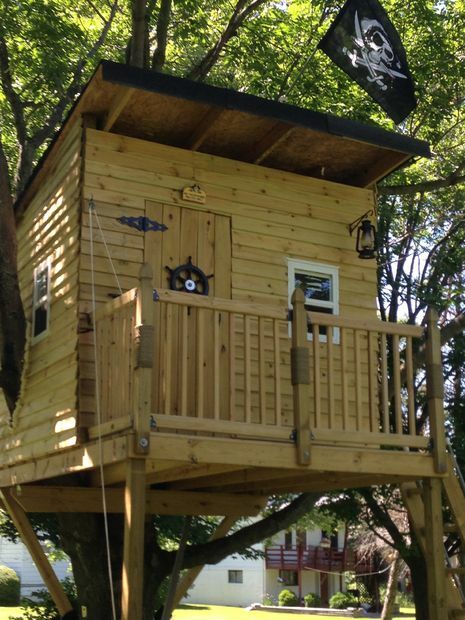 If you don’t have a suitable tree there is no need to be disappointed as we have a no tree treehouse! Give your kids plenty of outside time that they will enjoy with these 5 kids cool diy treehouses. Fun for kids or perfect for adults to hid away to nap in! 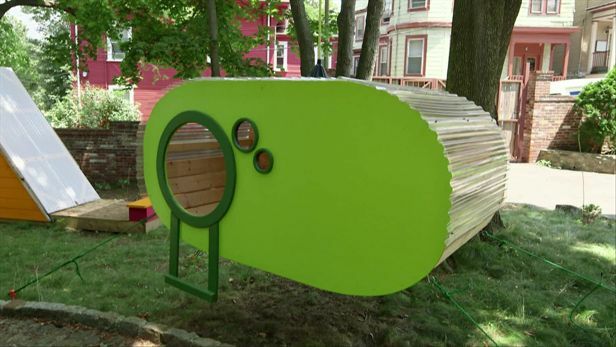 Everyone needs a tree pod in their backyard. Follow this link to find out more. No tree? Then have no fear, this is the treehouse for you! Safety and stability were a priority with planning this treehouse. It can be built anywhere, even in a tree-free space. Click here to find the free plans. This treehouse is built to fit the dimensions of your trees and surrounding area. While there is no set plans this tutorial gives a detailed explanation on how the treehouse was built. 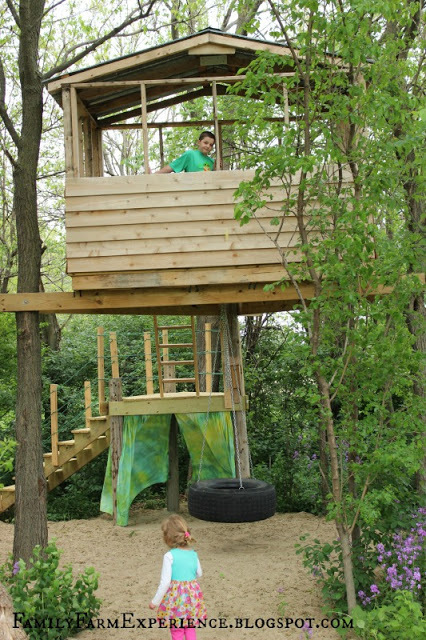 This treehouse comes complete with a swing, sandpit, and amazing staircase! All pirates will love this treehouse. We love all of the pirate details included in this pirate treehouse. Click here to read the overview. 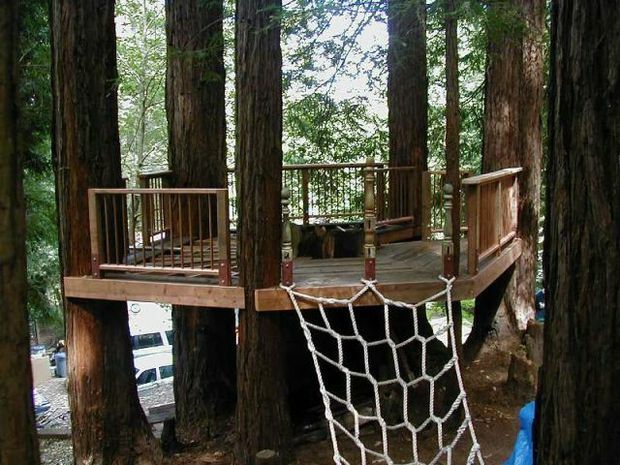 Creating a tree deck is a great alternative to a covered treehouse. We love the climbing rope and the carved steps. Click here to find out more.